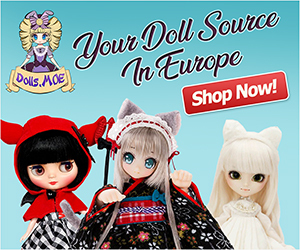 Discover new land with this nautical theme fashion doll! 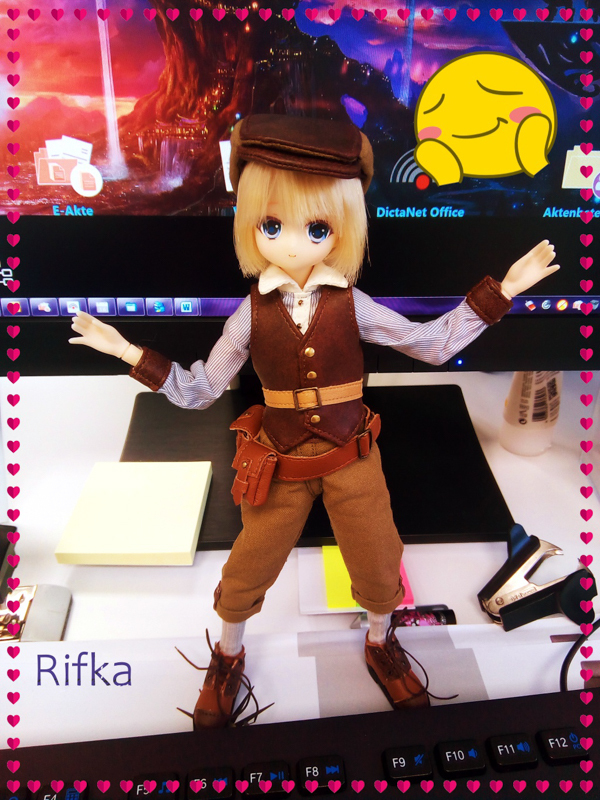 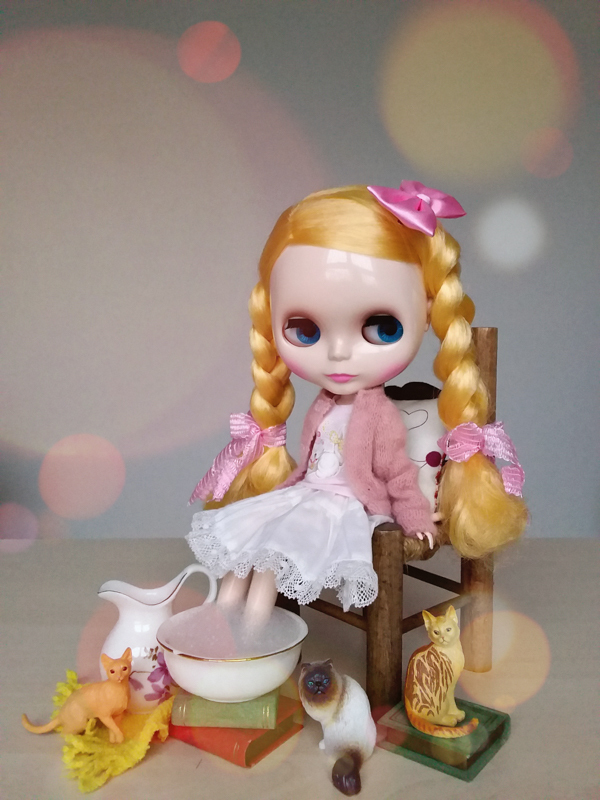 Pullip Merl can be yours today. 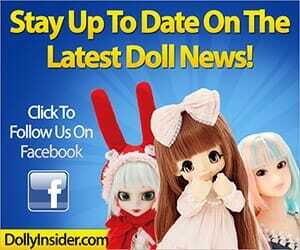 Visit eBay.